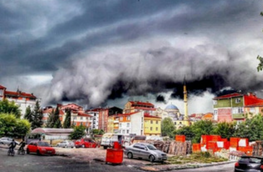 There was trouble on a Tuesday afternoon in Istanbul, Turkey when a large group of thunderstorms worked their way over from the West. The photo above shows the storm clouds that sent approximately 49,979 lightning strikes down on the area during a 12-hour period on 14 June 2016. The below video shows the total lightning strikes during the storm. The purple strikes indicate in-cloud lightning while the yellow strikes indicate cloud-to-ground lightning. The storm was strongest over Istanbul from the hours of 14:00-16:00 UTC. 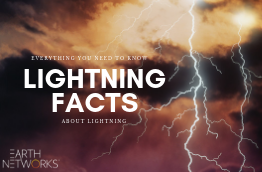 During that 2-hour time period, Earth Networks Total Lightning Network detected over 15,000 lightning strikes in the area, averaging approximately 125 lightning strikes per minute during this time in the storm. 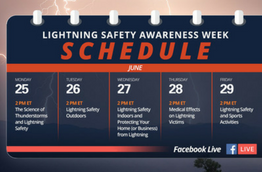 The high frequency of lightning present during this storm generated 29 Earth Networks Dangerous Thunderstorm Alerts (DTA’s). 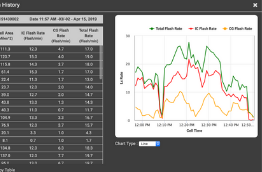 Earth Networks’ unique ability to monitor in-cloud lightning helps to send out more accurate warnings. DTA’s are issued when our sensors detect high frequencies of total lightning which can be an indication of other forms of severe weather, like high winds, hail and even tornadoes. The purpose of DTA’s is to warn citizens, businesses and governments of impending severe weather in order to protect people and critical infrastructure. The above video shows the DTA’s in action during the afternoon hours of 12 June. Notice how they follow a red storm cell across the Sea of Marmara and straight into Istanbul. While no injuries were reported as a result of this storm, there was poor visibility both on the ground and in the air. The below pictures show what the conditions were like in and above Istanbul during the storm.